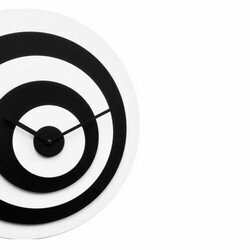 Target by Progetti is a clock. 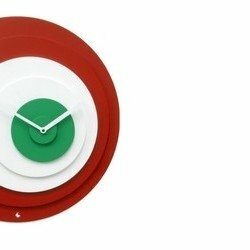 Wall clock made in wood. Battery quartz movement.